When exactly did we all stop buying crayons and having assignments and projects that involved colouring? I think we were all secretly weaned off of it by going from actual colouring books and pages to detailed maps (shoutout to all my Canadians who know the pain of colouring Nunavut) and diagrams. Eventually, we stopped reaching for coloured pencils altogether and stuck with our boring monochromatic laptops. Guys. I’ve had a revelation: colouring is still fun. I’d been hearing about the joys of colouring books for adults and how they’ve been sold out and topping best-sellers lists on Amazon all year. I dismissed it as a quirky regression thing like the comeback of jelly sandals and chokers. I stopped by the bookstore the other day and saw there was a couple books on sale – so I decided to test it and see what all the fuss is about. 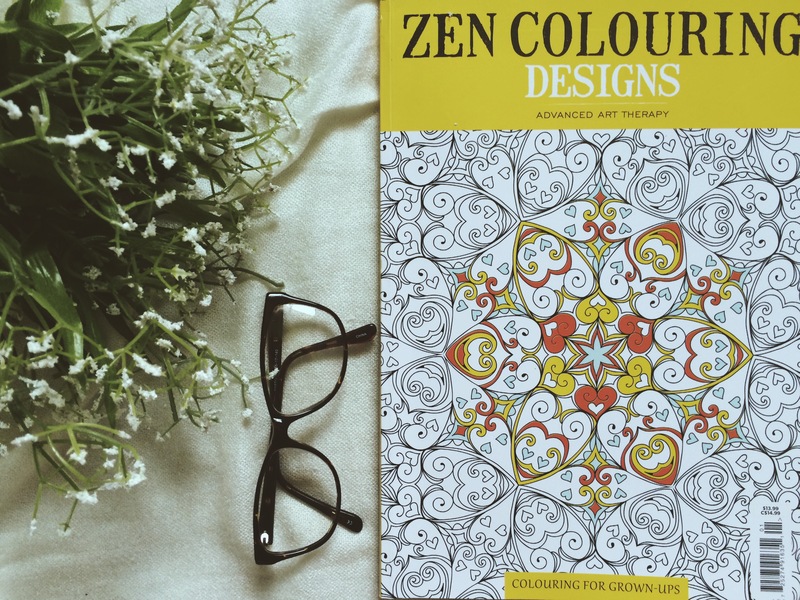 Colouring for adults is supposed to be art therapy; it’s a great way to relieve stress, depression, and anxiety by stimulating your brain. 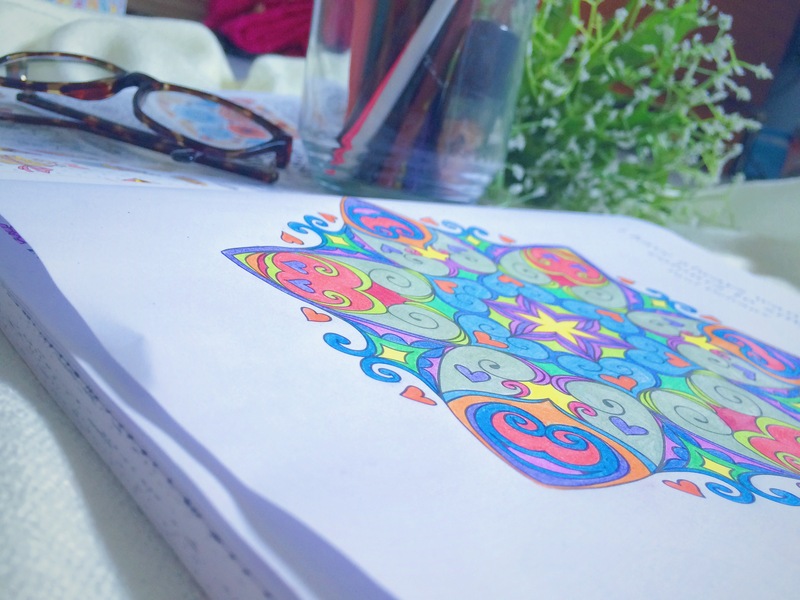 As someone who’s hopeless when it comes to art, I thought colouring would be an easy way to embrace artistic creativity without becoming frustrated by the difficulties of drawing or sketching. I basically wanted to save myself from ending up with a doodle of a weird (and slightly) terrifying animal. 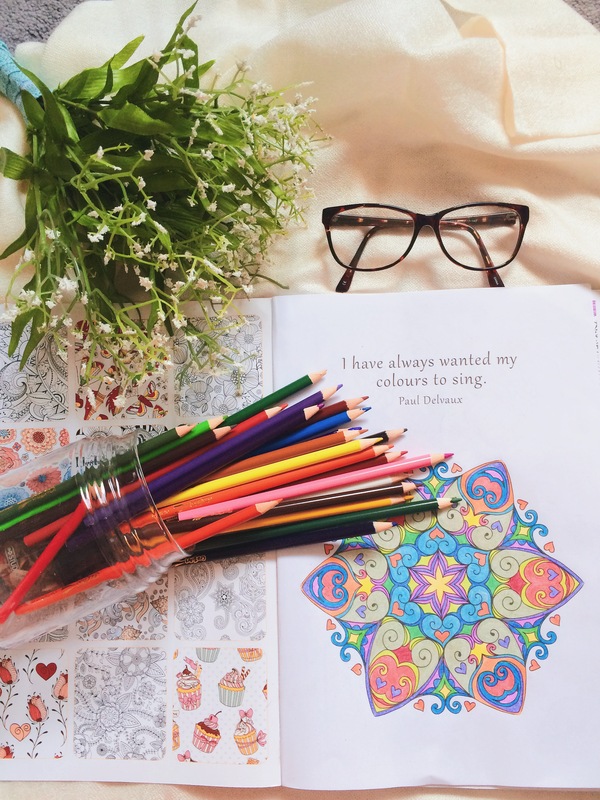 For me, colouring was relaxing in the sense that it acted as a white noise machine for my brain. While I focused on staying inside the lines and choosing the right colours, I wasn’t thinking about work or stress and I surely wasn’t spiralling into irrational thoughts about life. The drawings are all beautifully intricate designs that are just begging to be filled in. I thought that coloured pencils might be the best to use, but I’m considering switching to thin-tipped markers. The relaxing effects of the book are pretty much erased for me when I keep breaking the pencil in the sharpener. You don’t know frustration until you end up with a coloured pencil that’s an inch tall because you just couldn’t get it to a point. Trust me. With markers, I probably wouldn’t have to press as hard to get the vibrant colours I want. The book has one drawing per page, with paper that’s pretty good quality, so there’s no chance of ink leaking through and ruining the next drawing. 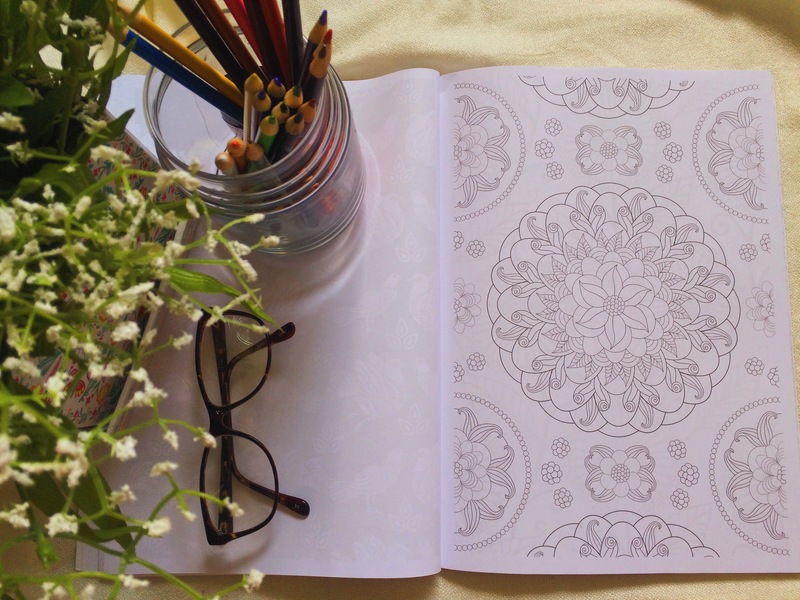 Basically, colouring books for adults are amazing and everyone needs to buy one. I’m certain there would be far less crime if everyone was encouraged to colour more often. Sometimes staying inside the lines is exactly what you need. I love coloring! I usually just color when I’m at my sister’s house and playing with my nephews but I think I may need to invest in one of these adult coloring books. They look amazing. They’re honestly so great! I tried a few printables that were pretty simple and child like and I didn’t really get into it. The adult ones have really captivating designs that make it so much more fun. I’ve heard about this in the news! 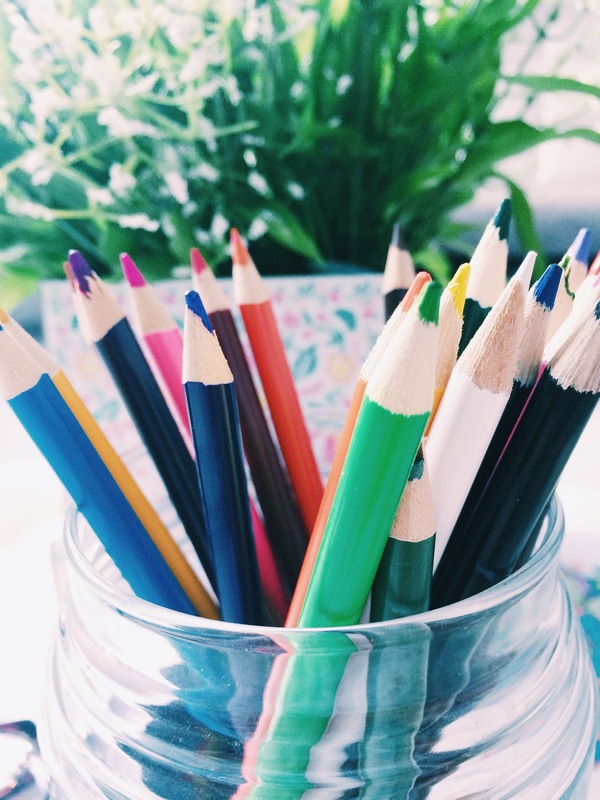 At first, I was skeptical about the idea of “adult coloring books,” considering that we have to distinguish it from, say, children’s coloring books. But it’s kind of cool that these books allow adults to color without being judged for being “childish.” I admit, we never really outgrow the joy of coloring!